The ENTEC EVR SF6 Gas Insulated Vacuum Recloser is an electronic automatic circuit recloser designed for the highest mechanical and electrical reliability. The unique design of auto recloser meets the latest technology with the combination of vacuum interruption, bi-stable magnetic actuator sealed in a stainless steel tank with SF6 Gas as the insulation medium and a microprocessor based control. The mechanism is operated by a magnetic actuator which the opening and closing coil is respectively equipped with. 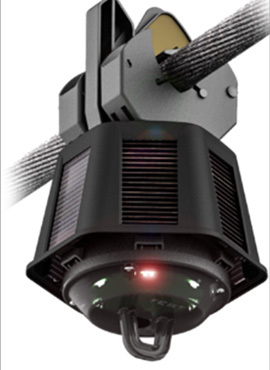 As the actuator uses magnetic latching, the mechanical parts are drastically reduced, resulting in high reliability and maintenance free operation during the life time. 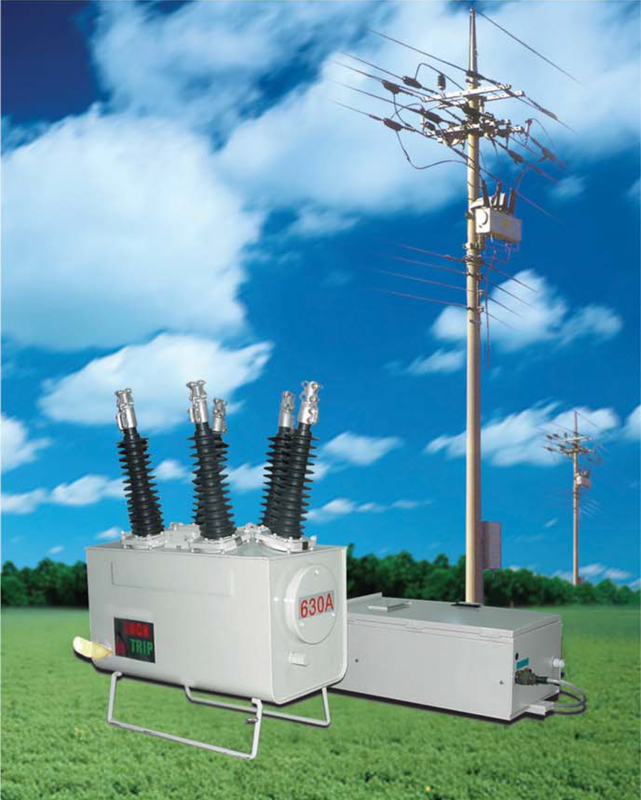 The operation of recloser uses only battery power sources or a low-voltage power source supplying from low voltage distribution line by utility or potential transformer and a fully charged battery. Trip and close capacitors provide recloser operation over hundreds of open-close operations as the back-up power upon loss of control power. We supply protection devices, which protect electrical power systems from faults. 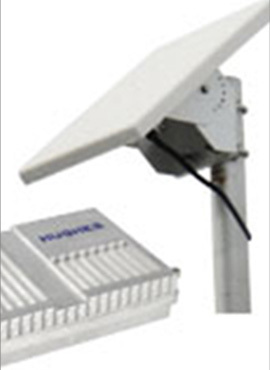 Our devices are designed to isolate faulted parts of the system from the rest of the electrical network to prevent the rest of the system from getting affected. We provide sophisticated, quality communication products to assist energy providers and utilities address energy issues. Our cutting edge solutions improve asset management, metre security, energy efficiency and more. Our Fault Path Indicators provide transient data to indicate areas of the network that are ill-performing so that utility can plan maintenance to reduce future interruptions. 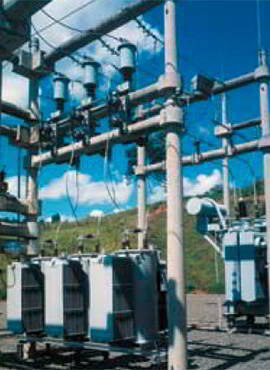 We provide Toshiba Regulators which are used in distribution lines and replace three-phase regulators. 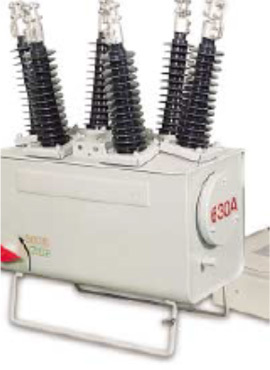 These regulators are used to maintain and regulate the load voltage in long lines, strategic points or substations.